What is Real-Time Area Monitoring? 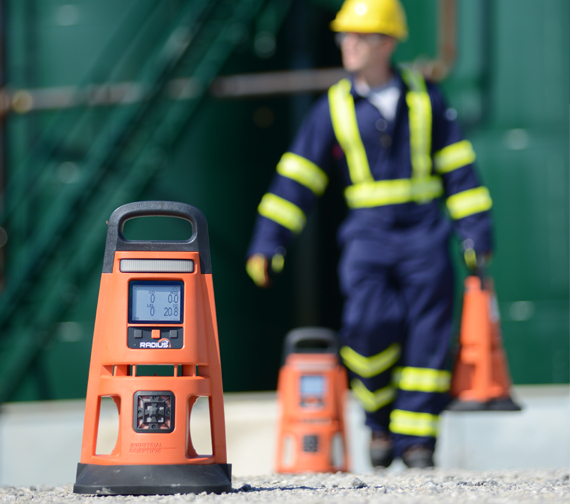 Area monitors are commonly used to measure toxic or explosive gases, like H2S or methane, in designated locations around a plant, pipeline, or refinery. Real-time area monitoring allows you to view gas hazards and alarm data in real-time, usually on a software dashboard. In addition to viewing the data in real-time on a dashboard, most solutions offer an alert or notification system in the event of a high or low alarm. Industrial Scientific’s real-time area monitoring solution consists of the Radius BZ1 Area Monitor, RGX Gateway and iNet Now software. 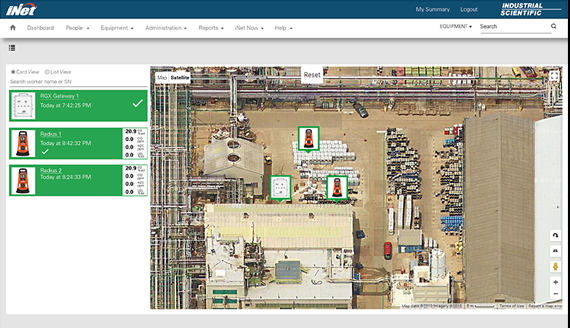 With real-time area monitoring, you can know what’s happening in the work area, even from miles away. Do You Need a Real-Time Area Monitoring Solution? Copyright © Industrial Scientific 2019.